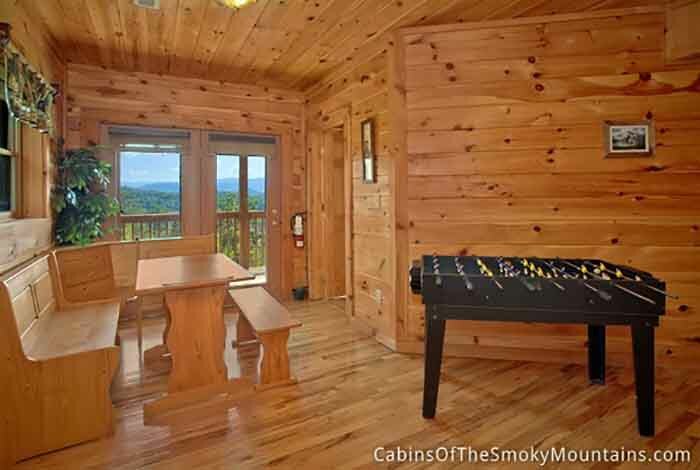 Do you want to stay in a beautiful cabin with an awesome view? 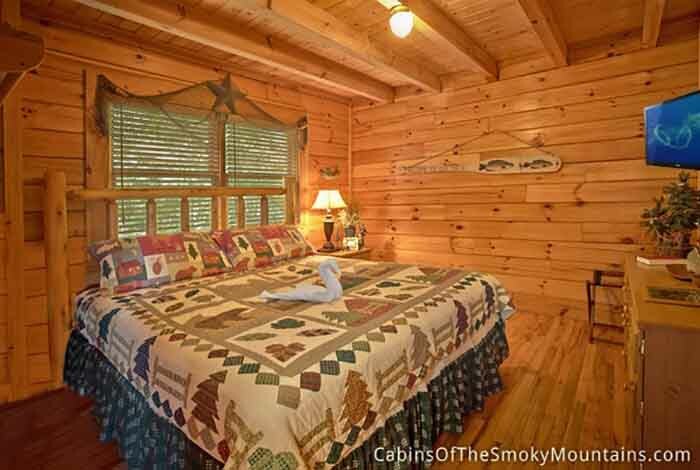 Dolly's Doorstep is the cabin for you. 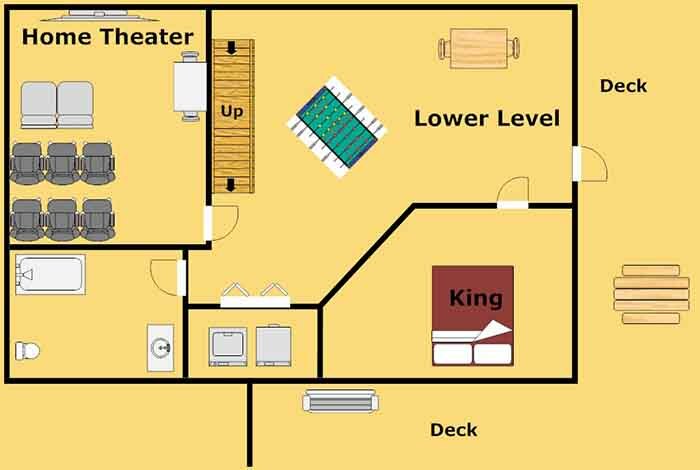 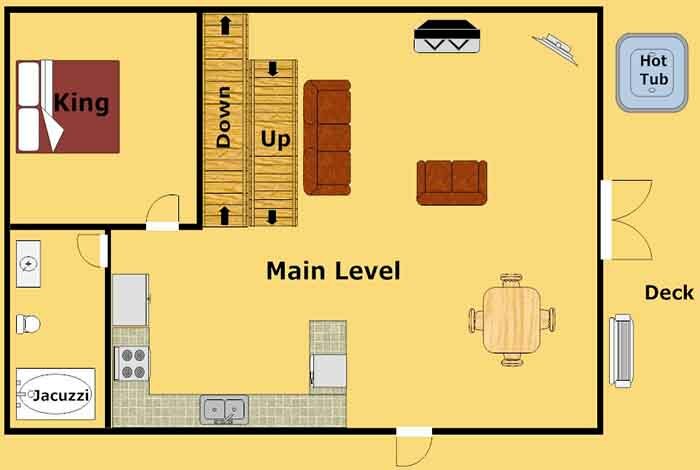 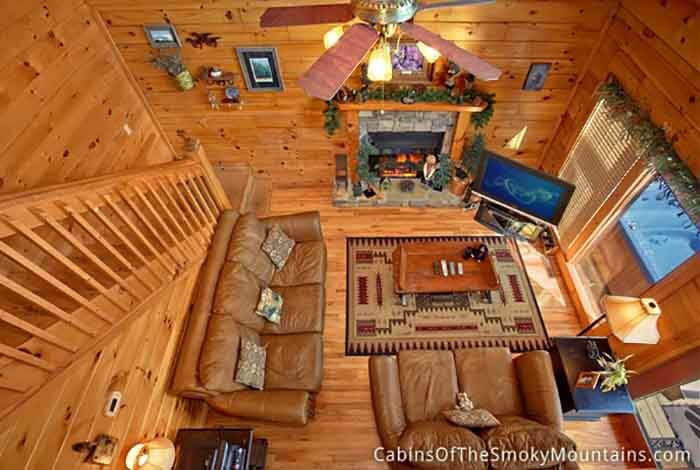 This 3 bedroom 3 bathroom spacious cabin has everything you and your family would need. 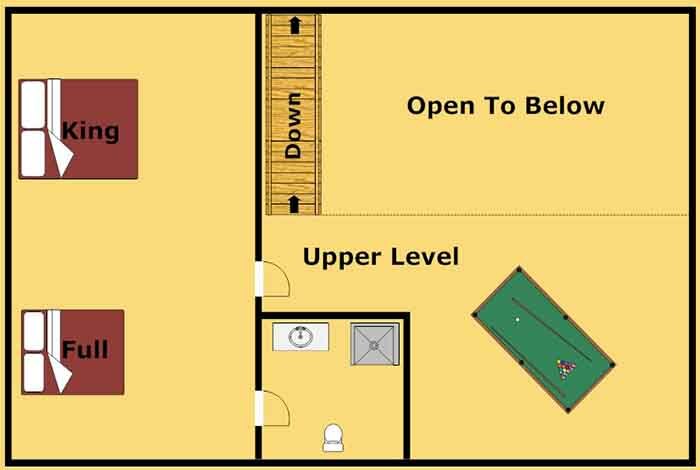 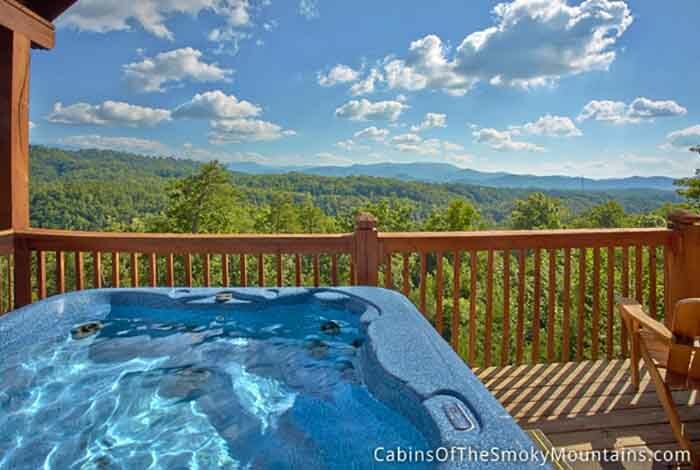 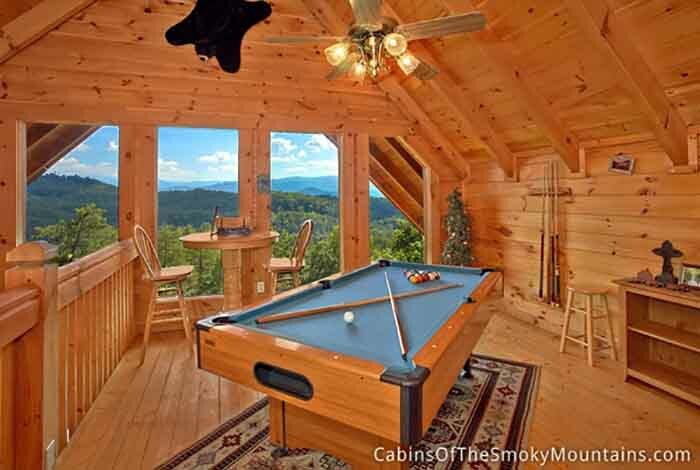 Playing a game of pool in the game to relaxing in the hot tub on the deck your family has everything it needs to have a great Smoky Mountain vacation. 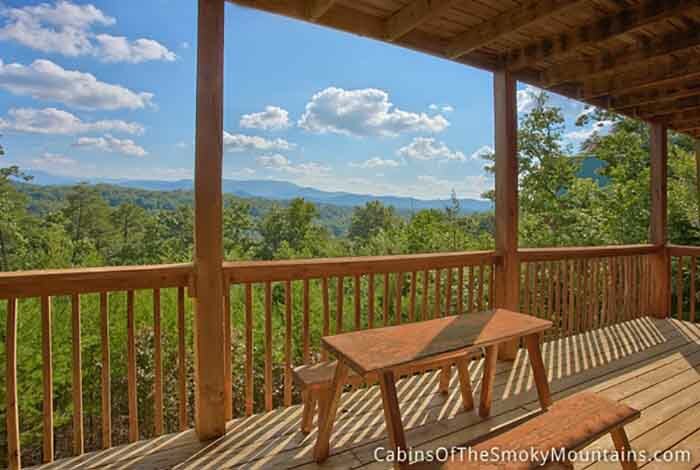 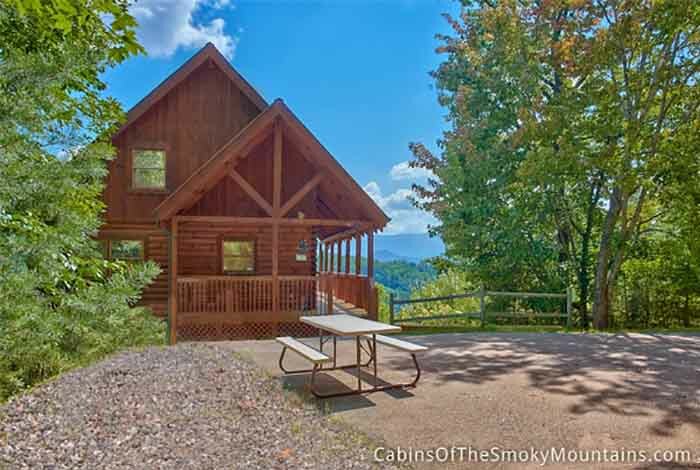 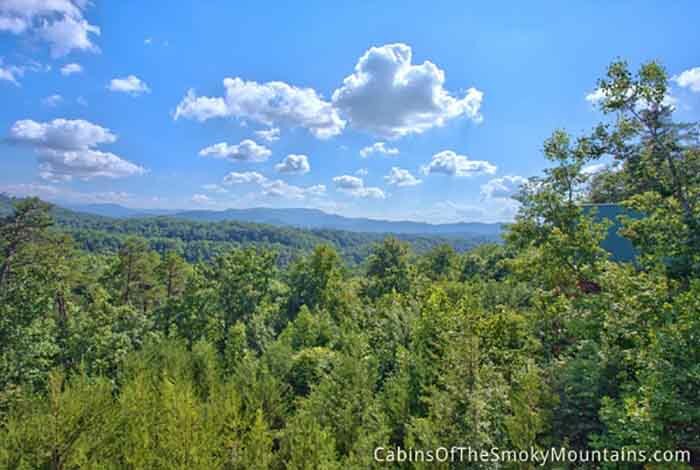 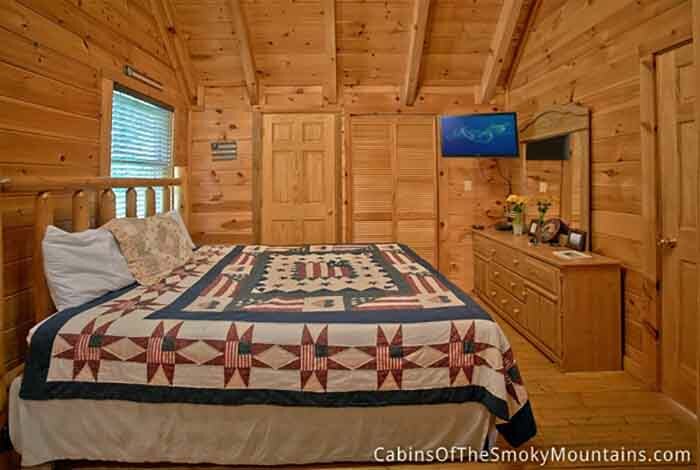 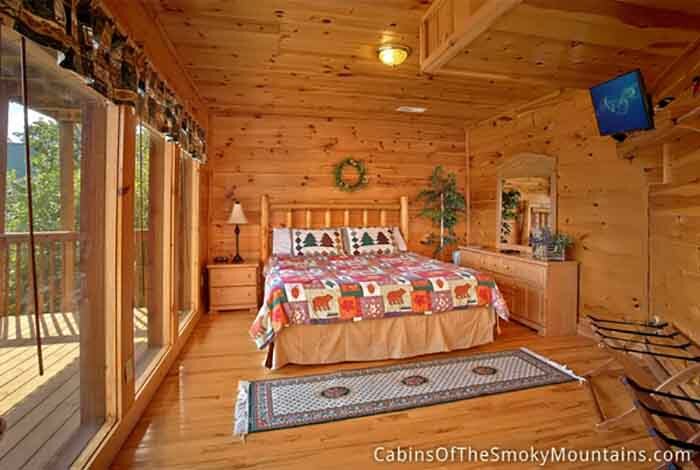 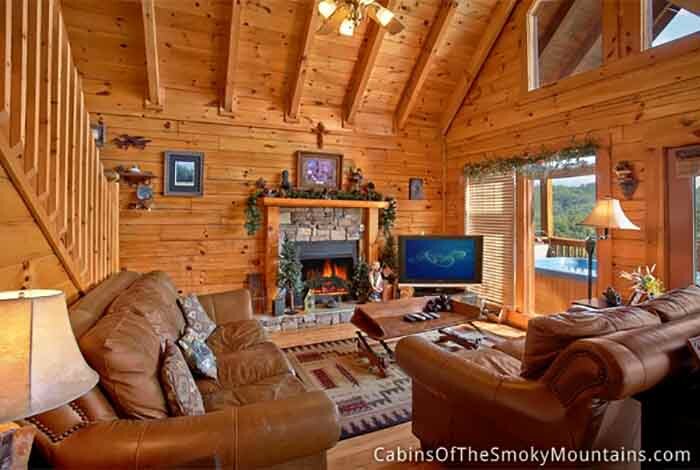 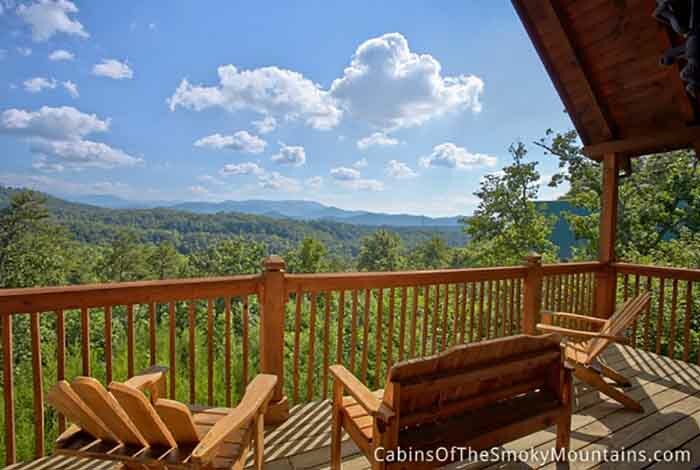 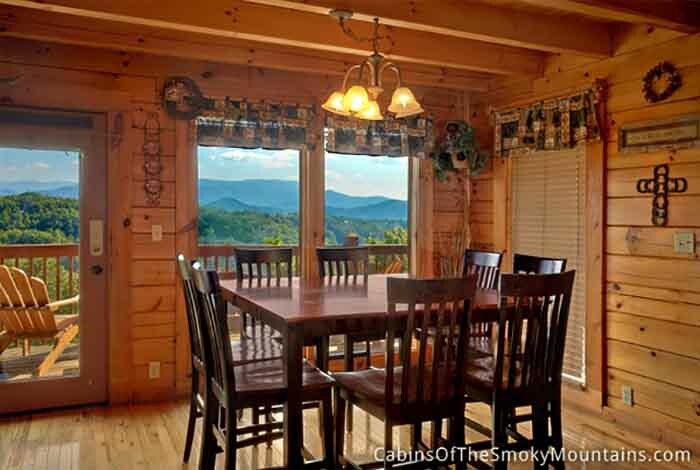 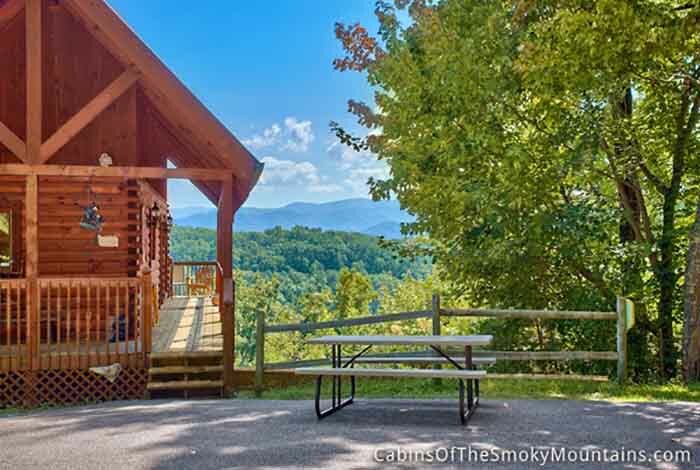 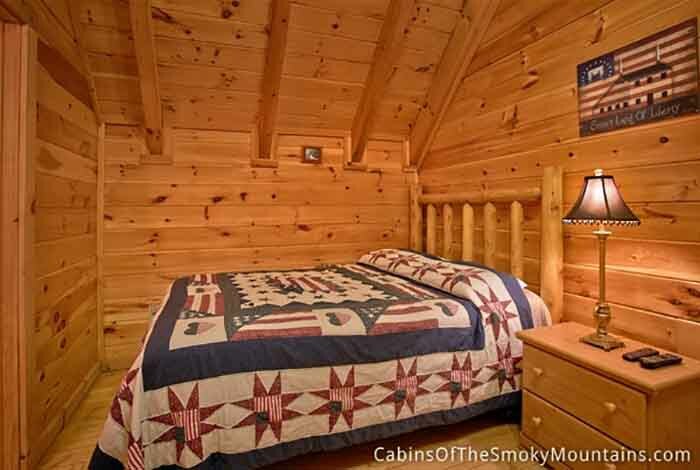 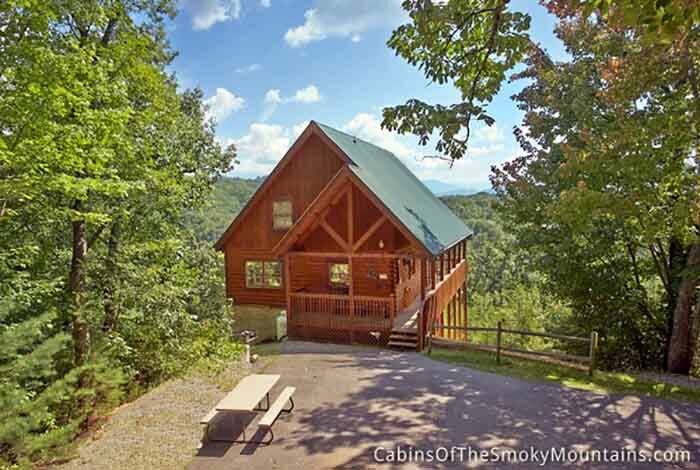 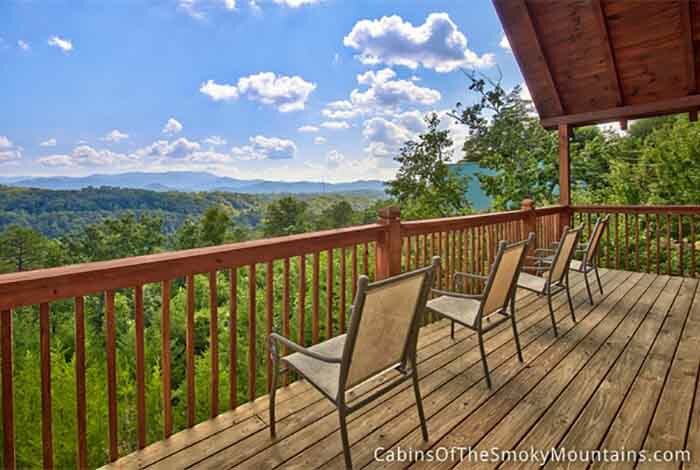 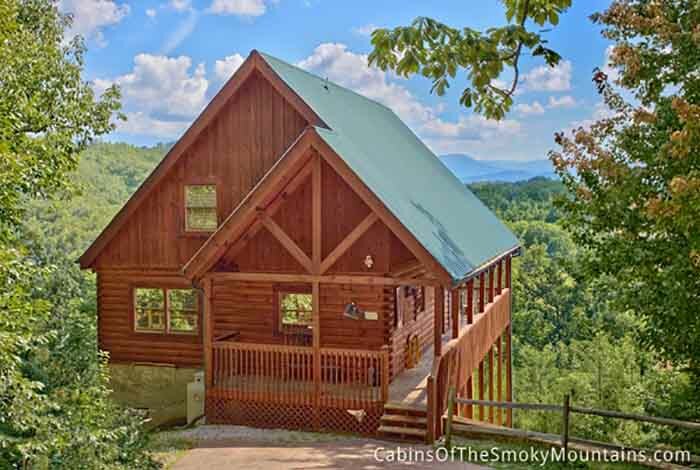 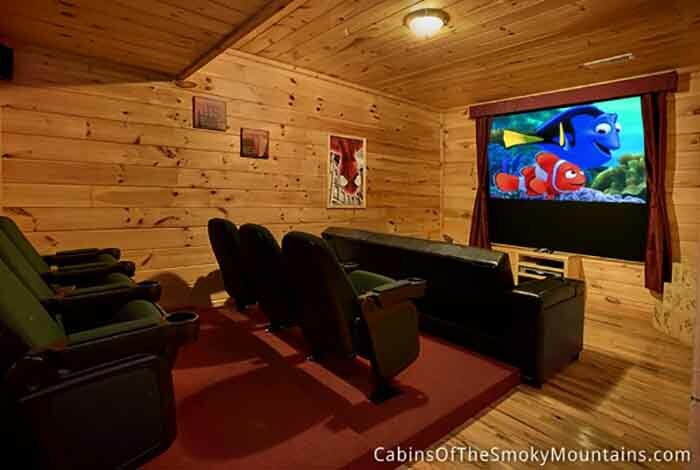 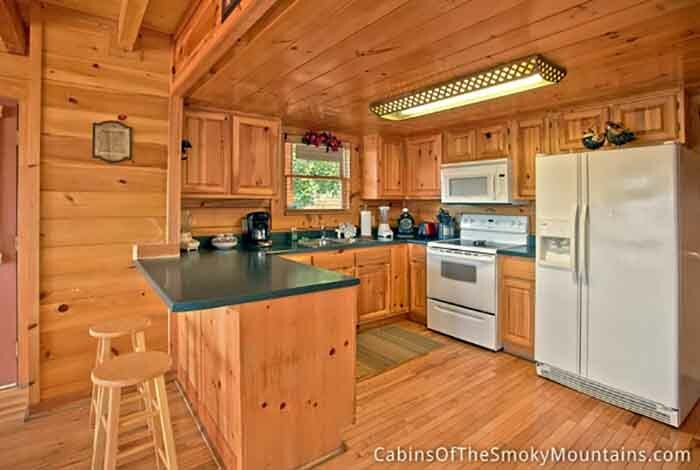 This cabin is also super close to the area's premier attraction Dollywood.You can see the fireworks perfectly from the deck during the Summer months! 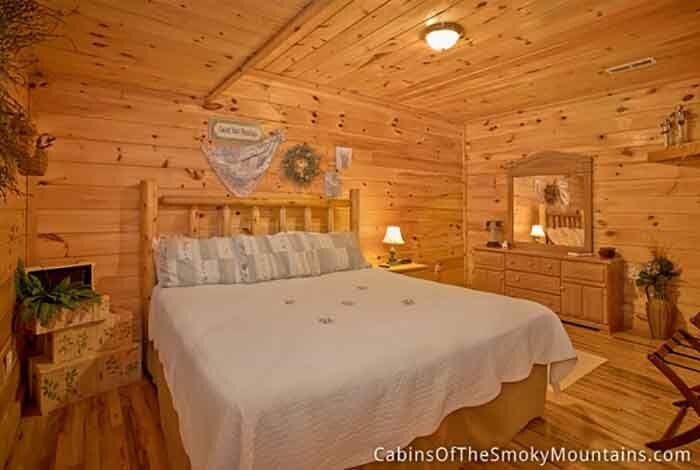 So if you are ready for a wonderful vacation in a wonderful vacation in a wonderful cabin then Dolly's Doorstep is the cabin for you.